We are SO pumped for this blog post! If you follow us on social media (or pretty much any Hampton Roads wedding professional!) you know that last week was the 2016 ILEA (International Live Events Association) Gala held at Cypress Point Country Club! Not only were we excited to be attending, but also providing all of the linens and chairs for the under the sea themed Gala! 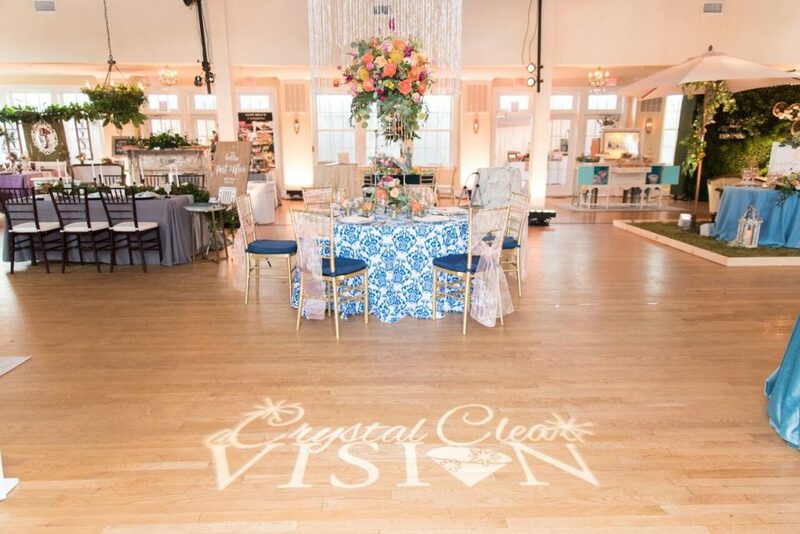 With a top notch vendor list that included sounds from Astro Entertainment, floral by Botanique, lighting and draping by Stage Right Lighting, and dresses/tuxedos by Maya Couture, this was an event that we will remember for a long time! 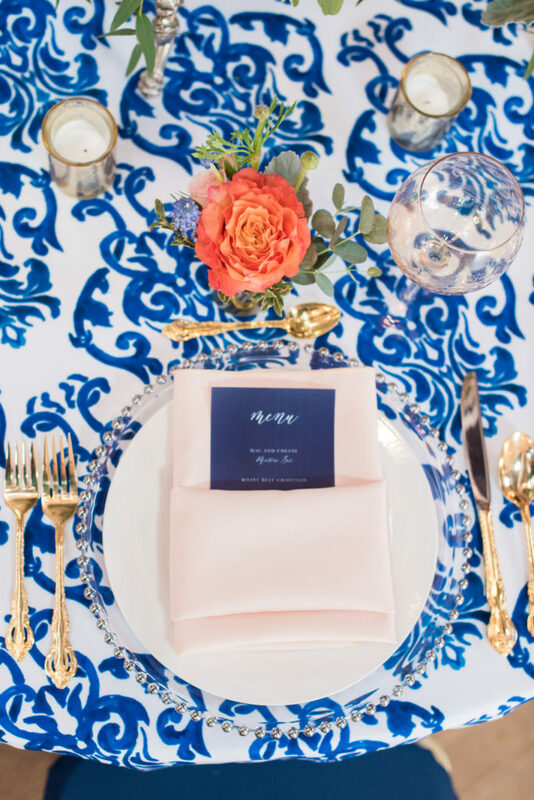 Dragon Studio captured the most beautiful photos at the Gala, and we are completely obsessed with all of the detail shots he got of our linens and chairs! These tables featured our Champagne Payette Sequins linen, Coral Matte Satin linen (which you can see really well in the 3rd picture! ), and Royal Blue Polyester Napkins! How AMAZING are our Blue Allure Overlays draped over a Sequins table linen? 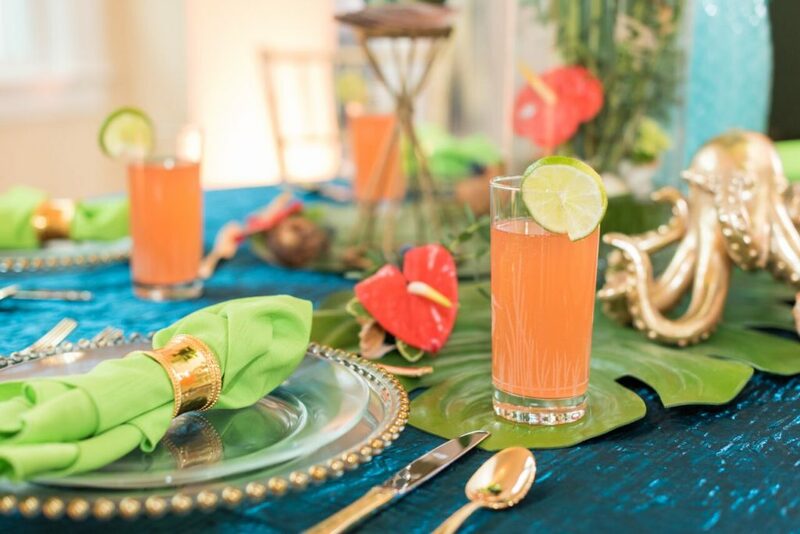 When we found out that the Gala was “under the sea” themed, we immediately knew that we had to incorporate these beauties into the table design! 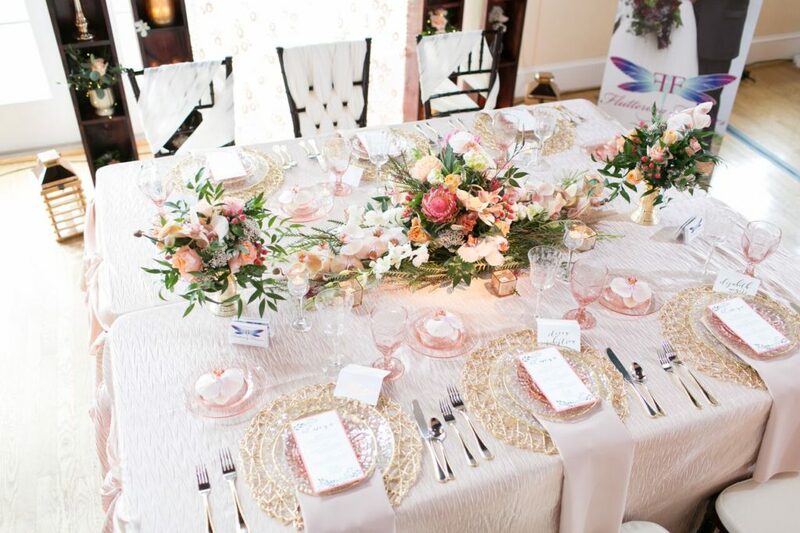 Our Camel Majestic Napkins were the perfect neutral to add a little light to the table! There was more sparkly goodness on our rectangular tables with our Champagne Sequin linens and Turquoise Majestic Napkins! We can’t wait for all of the amazing networking and educational opportunities we’ll get to be a part of through ILEA Hampton Roads over this next year, and we are SO excited that our very own boss ladies, Alyse, is the new Director of Communications for the 2016-2017 year! What is The Wedding Corner? The Wedding Corner is a local show produced by the 757 Wedding Professionals to help educate brides. Local vendors share their expertise and tips to hopefully answer those unknown wedding industry questions. This information may also help brides eliminate mistakes before they happen. Check out the link below to view the second episode of The Wedding Corner.